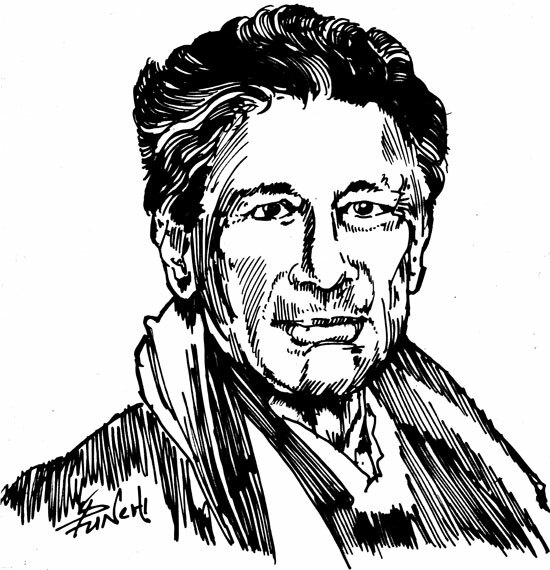 The purpose of this article is to provide a brief introduction on Edward Said and his work for the benefit of the Montage readers who may not be familiar with his life and work. The result of this (three part) article is to take stock of my own reflections on reading Said’s work and life for a variety of reasons. At the end of my column last week, I underlined the importance of the concept of the lifeworld as enunciated by Jurgen Habermas. In today’s column I wish to explore this concept with particular reference to fictional criticism. Some might think that I am making too big a leap of imagination; I can well understand the reasons for such reservations. However, I feel that the concept of the lifeworld contains within itself certain seeds that can be germinated for the purpose of fashioning a broader approach to fiction. Galle Literary Festival 2011 - Who benefits from this grand show?